I received an ARC of Dare Mighty Things by Heather Kaczynski from Edelweiss and this in no way impacts my thoughts. This book comes out tomorrow!! I didn’t know whether it would be better to post my review closer to the release date or not so let me know what you guys would prefer. 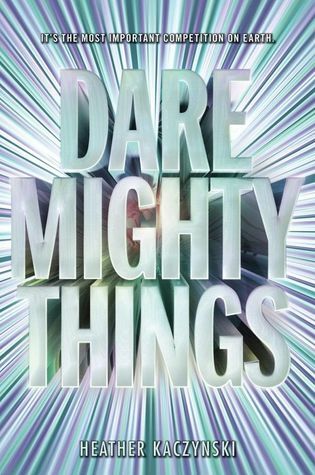 Dare Mighty Things follows Cassandra Gupta as she competes with other 18 to 25 year olds for a spot on a space mission. In a sci-fi world where people have visited Mars, space travel has become “boring” (which makes absolutely no sense to me) so this might be her last chance to actually make it into space. The others in the competition are older than her, fitter than her and have a lot more experience. But Cassie’s not giving up because this is the opportunity of a lifetime. She befriends people and becomes a stronger, better version of herself as the competition progresses, however there is something weird about this mission. Very little information is given to the competitors, they only know it will be like nothing ever done before. Dare Mighty Things on goodreads. This book would have been a perfect 5 stars from me if not for the last chapter at which point I said “Ummm no?? wtf?? this is getting really weird and I am not happy about it…” So let’s just say I have some mixed feelings on this book. Because this book is an ARC there’s only the USA cover out right now. If I’m honest I originally didn’t love this cover. It’s kind of unoriginal and not that interesting. But then I thought… what else would the cover be??? And all the alternatives I could think of were far worse. Anything that had a realistic type cover with images of people training or the space gear would have been weird. The only other thing that could be cool is a dark blue background with the words made out to be like stars. And having a rocket floating around up there. – I love space okay? I LOVE SPACE. And this book was alllllll about space and ahhh it was great. – The characters were all really good and developed, I never got them confused. – Cassie’s voice was really strong and I loved it. – So much diversity!! The characters are from all over the world which was amazing to read about, and Cassie is Indian (or half Indian?) and asexual which was well established. – It takes the vibe of the “assassin competition” trope from fantasy books and gives it a completely new spin. – Seeing Cassie grow as a person and change throughout the competition was super cool. – There were a few scenes that felt awkward and forced. There’s a conversation about diversity which I really appreciated but the way it started felt really out of character and weird. – Some of the scenes ended in a way that made it feel like they were cut off unnaturally early. They just ended…? – In the last 50 pages things go weird. The tension of the plot kind of fades. There is some weird pacing, the scenes themselves feel slow but the overall ending feels rushed. – The amazingness of the beginning of the book is nearly overshadowed by the weirdness of the end. – I am a bit confused about the setting of the book. It seems like the future because they talk about people having visited Mars, but also they talk about climate change having not yet reached the tipping point which sorry to break it to you honey but if it hasn’t already it will within years not decades. 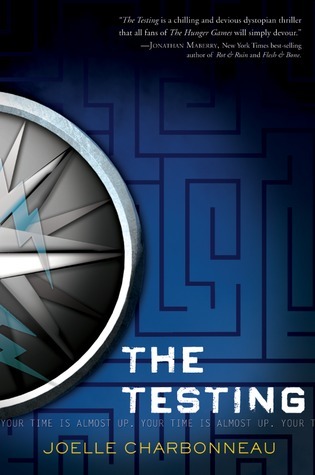 The Testing by Joelle Charbonneau – The competition in The Testing is a lot more cut throat, but they both have similar test aspects. 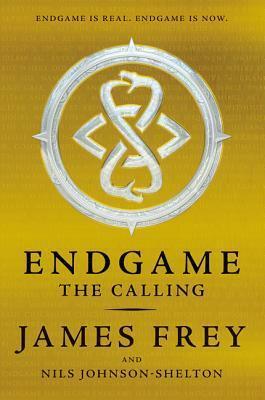 Endgame: The Calling by James Frey – Again, the competition in Dare Mighty Things is a lot more chill with less death but there are still similar elements. 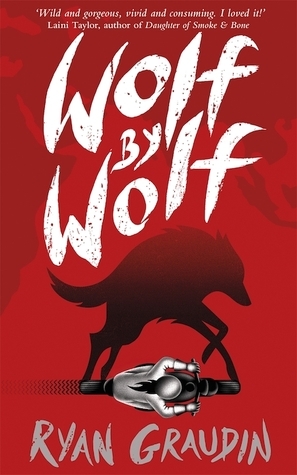 Wolf by Wolf by Ryan Graudin – The competition in this book has a really similar dynamic to the one in Dare Mighty Things. 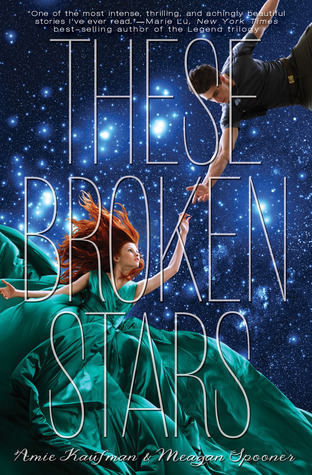 These Broken Stars by Amie Kaufman and Meagan Spooner – This series has a similar sci-fi vibe even though it’s a lot further in the future. 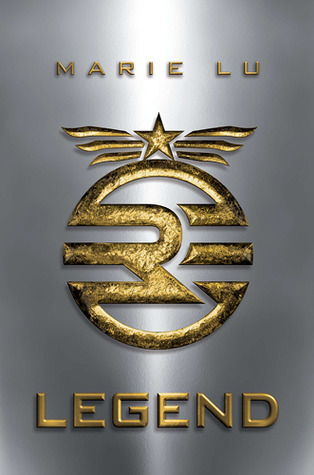 Legend by Marie Lu – The sci-fi elements of this series reminds me a lot of Dare Mighty Things in that they’re cool but not that far off our own world. are you excited for Dare Mighty Things? what other space books would you recommend? I completely agree with you about the awkward scene about diversity. I LOVED the diversity, but that conversation just started out of nowhere, and felt a little forced. Glad to hear I wasn’t the only one who thought it felt a bit forced! Oh wow a book with a space ace (HA get it?? I’m hilarious)?? That sounds so awesome and intriguing?? I will check this out because it sounds so cool. And umm…how can space travel become boring?? It fricking SPACE MATE!! How can infinite SPACE be boring?? Was it like…a trend?? And now only hipsters find space travel interesting?? Or is it like the 90s and it’s cool and making a comeback?? Can space even be considered something a grandma would find cool now that’s my question. Haha yes you’re so funny. I am with you on that, there’s no way space can become boring. I hope it is becoming a trend!!! 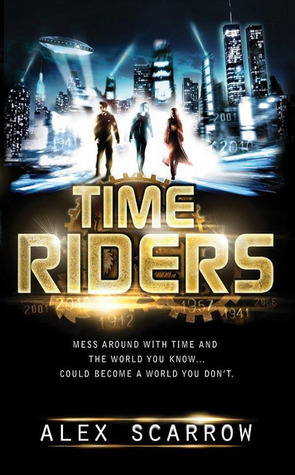 I do seem to be seeing more sci-fi books in the new releases this year. I feel like a grandma could consider space cool – I doubt it’s something that could be constricted to one age group or culture. There are only those who see the value of space and those who don’t… haha.